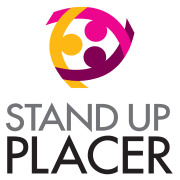 Stand Up Placer serves domestic violence, sexual assault. and human trafficking survivors by maintaining a safe house, offering counseling/therapy, assisting with legal services, offering a 24-hr crisis line, offering transitional housing, and providing crisis intervention. Would you recommend Stand Up Placer?